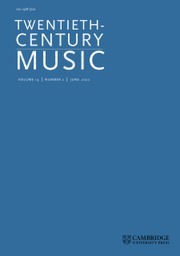 Much controversy surrounds Schenker's mature theory and its attempt to explain musical pitch motion. 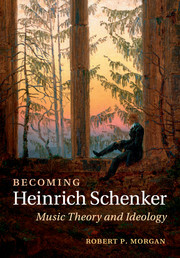 Becoming Heinrich Schenker brings a new perspective to Schenker's theoretical work, showing that ideas characteristic of his mature theory, although in many respects fundamentally different, developed logically out of his earlier ideas. 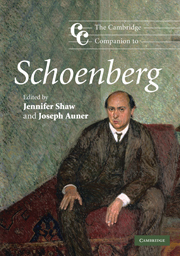 Robert P. Morgan provides an introduction to Schenker's mature theory and traces its development through all of his major publications, considering each in detail and with numerous music examples. 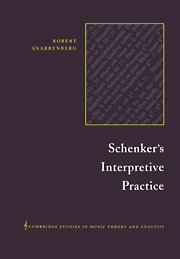 Morgan also explores the relationship between Schenker's theory and his troubled ideology, which crucially influenced the evolution of his ideas and was heavily dependent upon both the empirical and idealist strains of contemporary German philosophical thought. 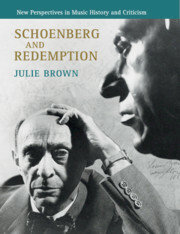 Relying where possible on quotations from Schenker's own words, this book offers a balanced approach to his theory and a unique overview of this central music figure, generally considered to be the most prominent music theorist of the twentieth century. Robert P. Morgan is Professor Emeritus of Music at Yale University, Massachusetts. 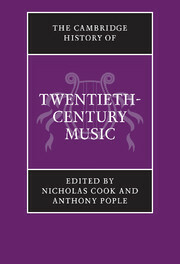 Active as both a theorist and historian, his book Twentieth-Century Music (1991) has been a standard text for over twenty years. 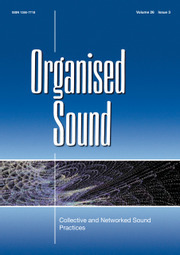 He has published numerous other books as editor, including Alban Berg: Historical and Analytical Perspectives (1991), Modern Times (1993) and Hearing and Knowing Music: The Unpublished Essays of Edward T. Cone (2009). 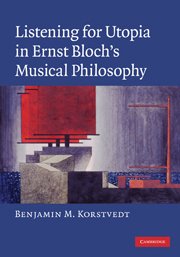 He has served as Chair of the Music Departments at both the University of Chicago and Yale University, and was a recipient of grants from the German Government and the National Endowment for the Humanities, plus a Burlington Northern Achievement Award for distinction in graduate teaching in Humanities at the University of Chicago. 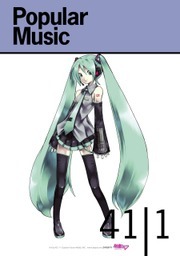 He has been a member of numerous advisory, executive, and editorial boards, and was Chair of the Visiting Committee of the Music Department at Harvard University and twice a faculty member of the Mannes Institute for Advanced Studies in Music Theory.